Manchester United travel to face neighbours Manchester City in a huge Premier League derby at the Etihad Stadium on Sunday, while looking to repeat their heroic display at the same ground last season. Jose Mourinho's side produced a stunning turnaround away to their local rivals last term, coming from two goals behind at half time to storm to an incredible 3-2 victory over City. United are seventh and nine points adrift of league leaders City heading into this weekend, meaning that Sunday's heavyweight encounter at the Etihad is a great opportunity for Mourinho's men to make up ground on their old rivals. The Red Devils claimed a stunning comeback win away to Juventus in midweek and a similar display of resilience will be required against a City side in rampant form this weekend. 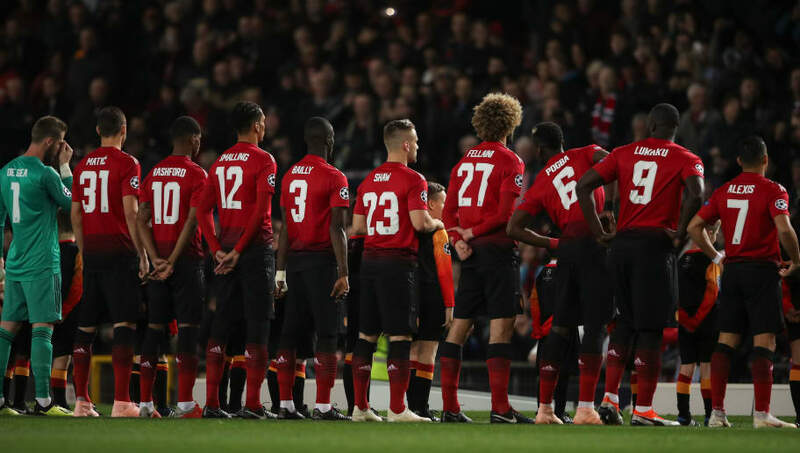 Here is a selection of the strongest potential Manchester United lineup to face the Premier League champions on Sunday. 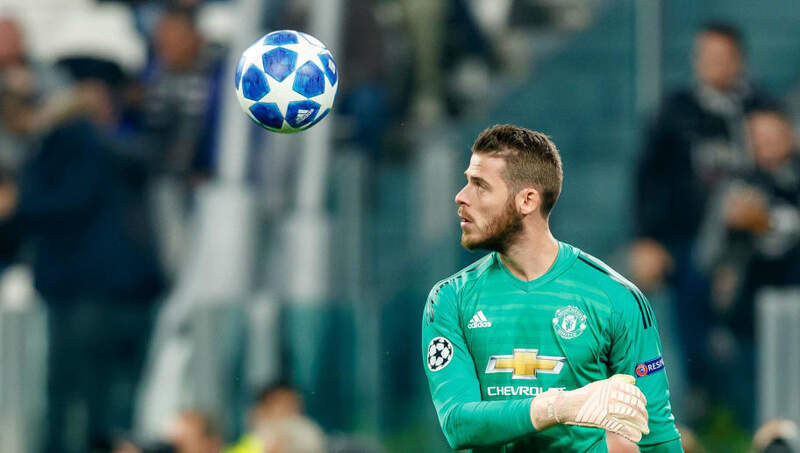 David De Gea (GK) - Sunday's clash will see a match-up between arguably the two finest goalkeepers in the Premier League as City's Ederson comes up against David De Gea in the opposite goal for Manchester United. The Spaniard remains crucial for United, particularly with his expert reflexes in the big games, and will have to be on top form against City's lethal attack. Ashley Young (RB) - Regular right back and captain Antonio Valencia has now returned to training following his injury, but Young has deputised ably both at right back and as captain, and is likely to keep his place in the back line against City with the armband. Chris Smalling (CB) - Amid the difficulties for form and fitness for Mourinho's side in the centre of defence, Chris Smalling remains an important figure at the back for United and will be faced with a daunting opponent on Sunday in Sergio Aguero. Victor Lindelof (CB) - Having made a slow start to his United career last season, Lindelof has appeared more settled as an important figure in Mourinho's back four this term, particularly amid the injury problems for Phil Jones and the indifferent form of Eric Bailly. Luke Shaw (LB) - One of the most improved and consistent players in amongst a difficult start to the season for United, Shaw has begun to fulfil his great potential and finally cemented his place as United's first choice left back under Mourinho this term. Ander Herrera (CM) - Drafted into the starting XI by Mourinho for Wednesday's win away at Juventus, Herrera added great energy and work rate to United's midfield, enabling his side to compete more rigorously in the middle of the park. 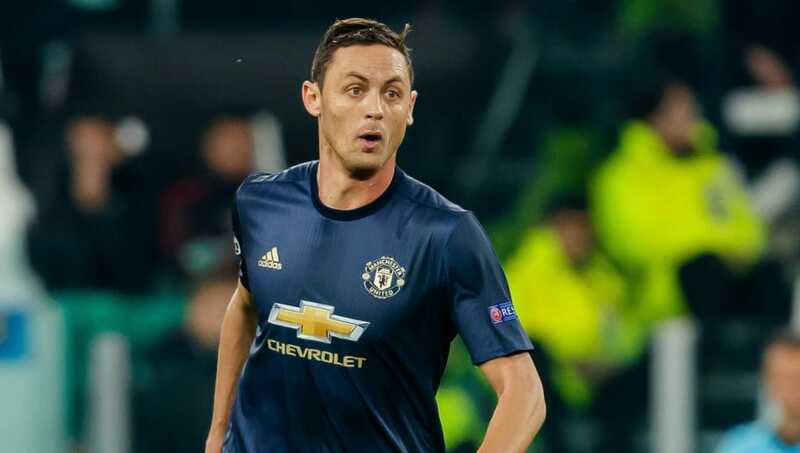 Nemanja Matic (CM) - With the bustling energy of Herrera alongside him in midweek, Matic's lack of pace in the centre was far less exposed, as the former Chelsea star was given more effective cover to sit deep and provide United with the defensive discipline they require from the Serbian. Fred (CM) - With Paul Pogba a doubt after missing team training on Friday, Fred could be the player to benefit if the Frenchman has to miss out. Yet to show his best in United colours, Fred stoked the rivalry ahead of Sunday's showdown by revealing why he chose to transfer to the Red Devils over City this summer. Jesse Lingard (RW) - Though Juan Mata once again proved his worth for United in midweek with a stunning free kick to draw the scores level in Turin, Lingard is generally favoured by Mourinho on the right flank for the England international's added energy and work rate. Lingard's ability to cover the ground and drop back into midfield will be important in shackling City's plethora of attacking stars on Sunday. Alexis Sanchez (ST) - With Romelu Lukaku's fitness still being assessed ahead of Sunday, the Belgian star is unlikely to be risked from the start on Sunday, meaning that Sanchez should keep his place through the middle at the Etihad. The Chilean's energy and pressing from the front could be a key asset in suppressing City's dominance in possession. 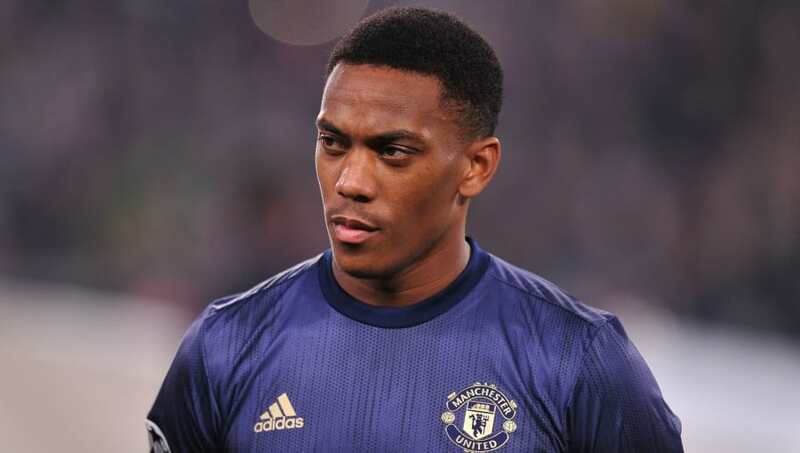 Anthony Martial (LW) - Very much in competition with Marcus Rashford for his place in United's front line, Martial's excellent recent resurgence in form means that the Frenchman would be difficult to leave out at present. Martial has scored four goals in United's last five games.